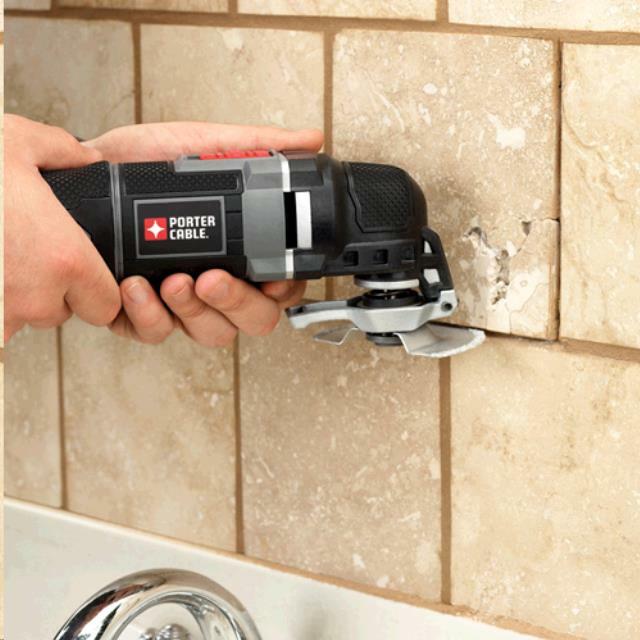 Used to sand, scrape, cut wood and metal, remove grout and caulk and so much more! 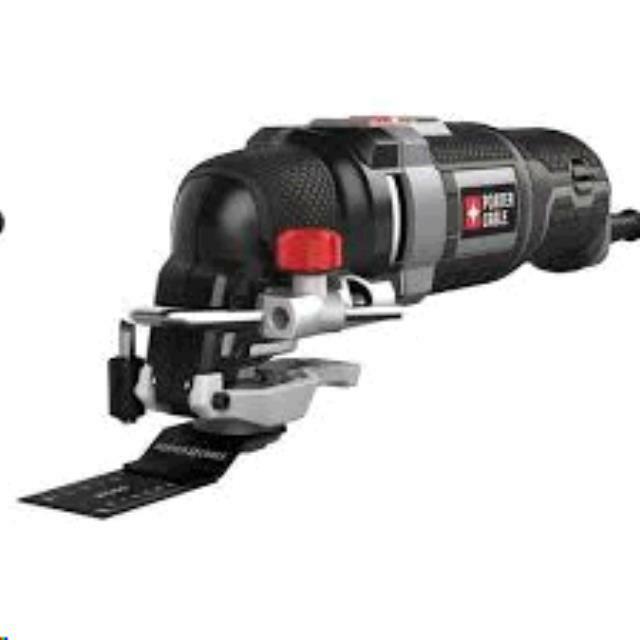 Can be used with Porter Cable quick change blades or generic blades. Includes sanding pad. Blades and sandpaper must be purchased separately. 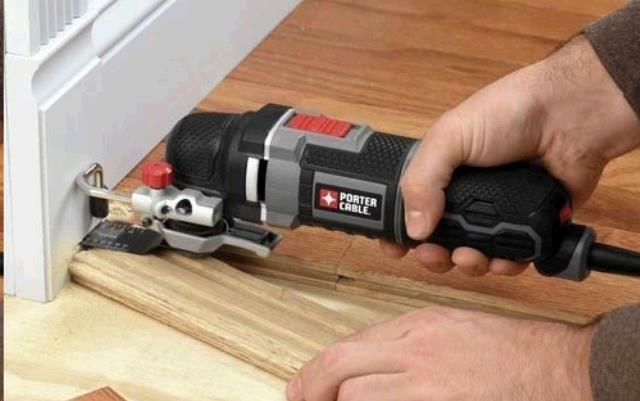 Includes adapter to fit most any brand blade.